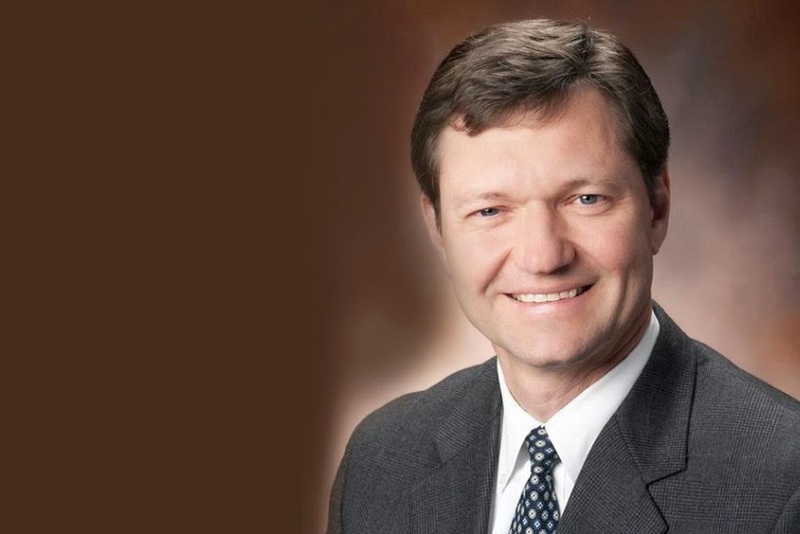 Bridgestone Americas announced that TJ Higgins has been named President, Consumer U.S. and Canada, for Bridgestone Americas Tire Operations effective November 3, 2014.
business experience to Bridgestone, leading product strategy and marketing for a number of recognizable brands and products. Most recently, he served as the North America Regional President for Pfizer Consumer Healthcare, and has held leadership roles at Merck and Vlasic throughout his career. Higgins succeeds Gordon Knapp, who became Chief Operating Officer of Bridgestone Americas in March of this year. "Our company is redefining the way we approach our business," said Knapp. "TJ has demonstrated an ability to build quality teams, maximize product demand and create innovative ways to meet customer needs. His experience will serve us well as we continue to build a consumer tire business that's sustainable well into the future."